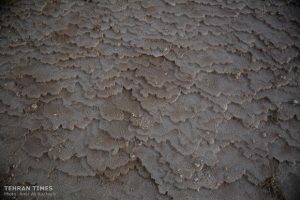 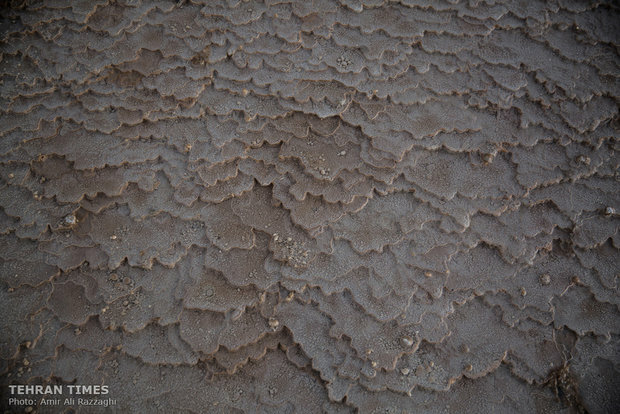 SHAFAQNA – Tehran Times | by Amir Ali Razzaghi: A photo collection depicts views of Badab-e Surt, a scenic destination for eco-travelers and nature lovers in northern Iran, November 3, 2017. 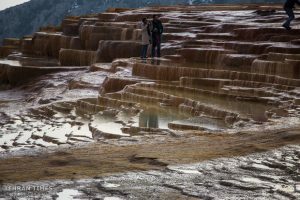 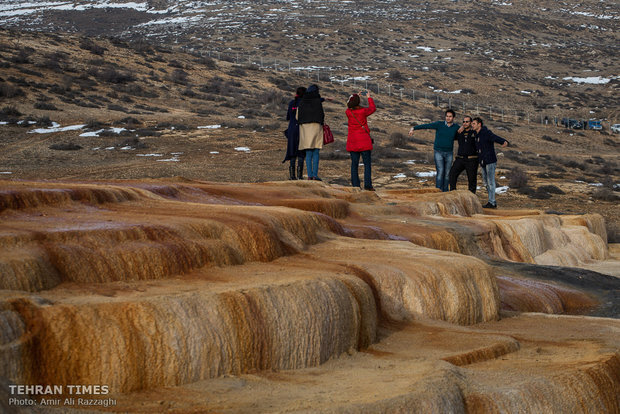 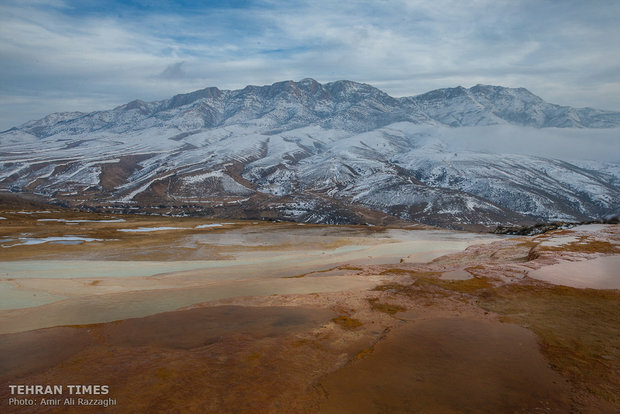 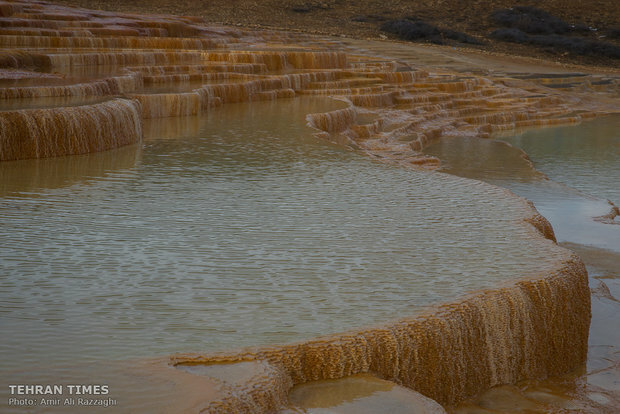 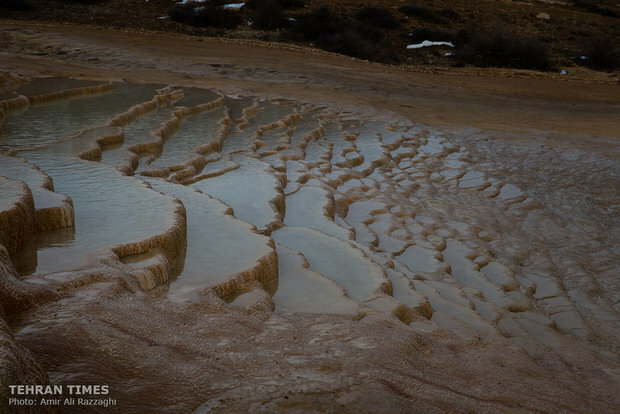 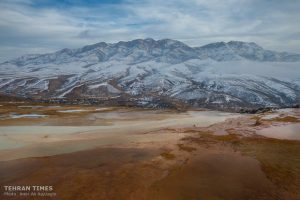 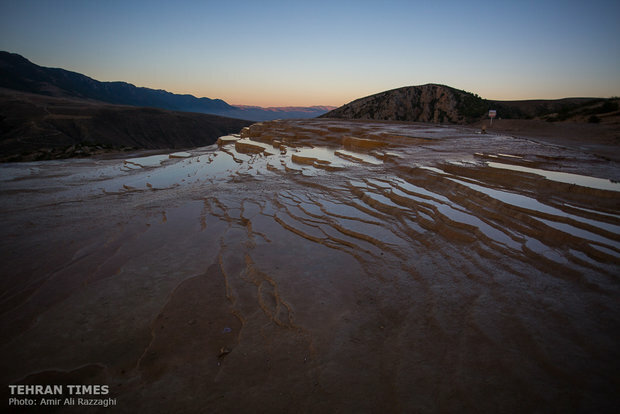 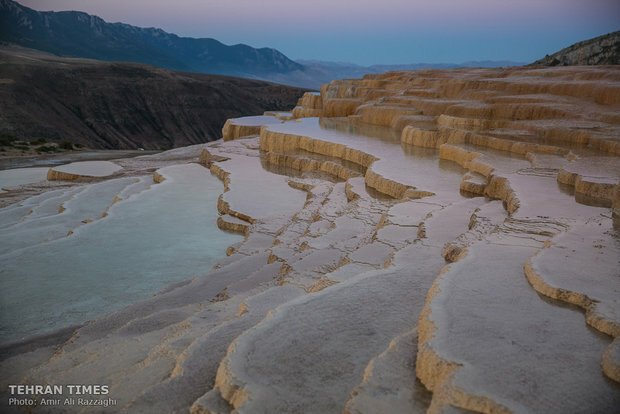 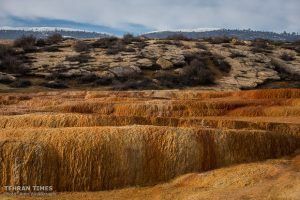 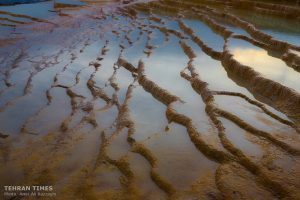 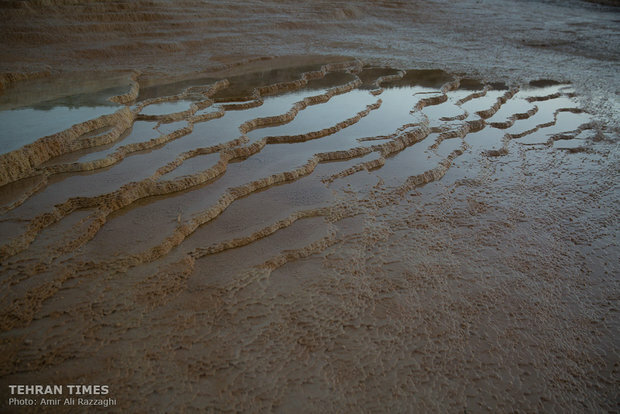 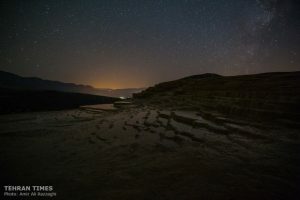 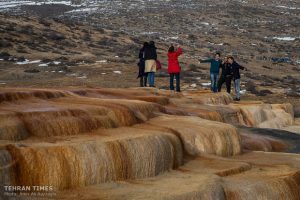 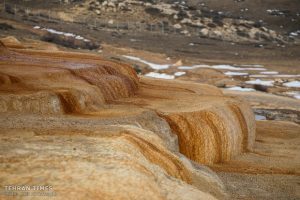 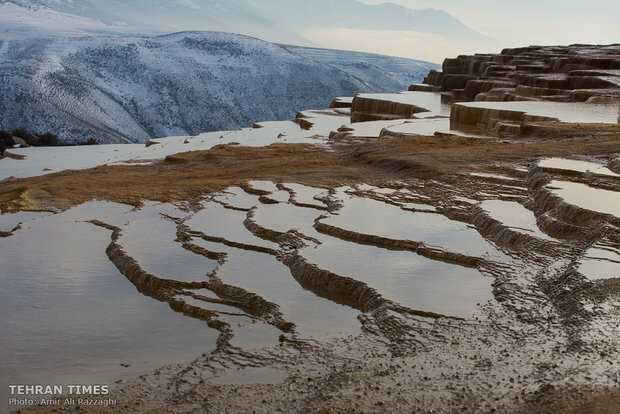 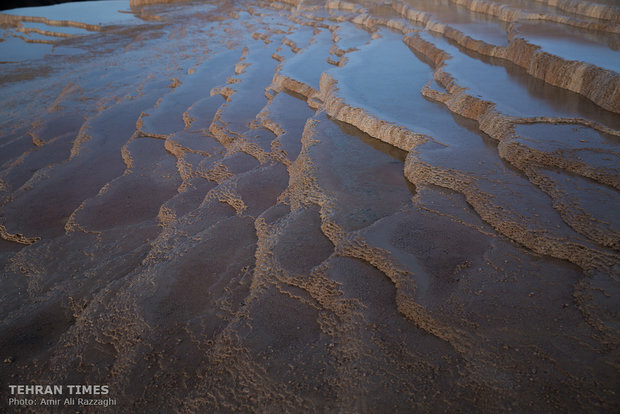 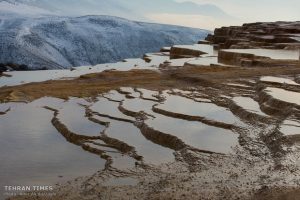 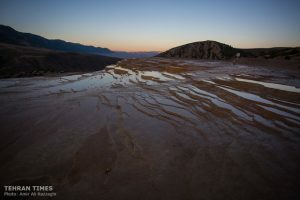 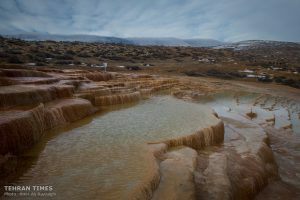 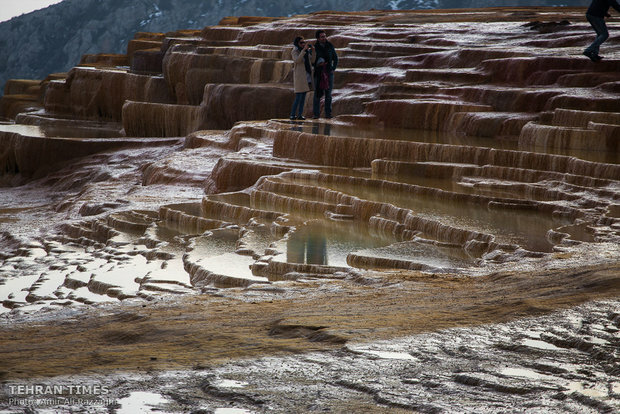 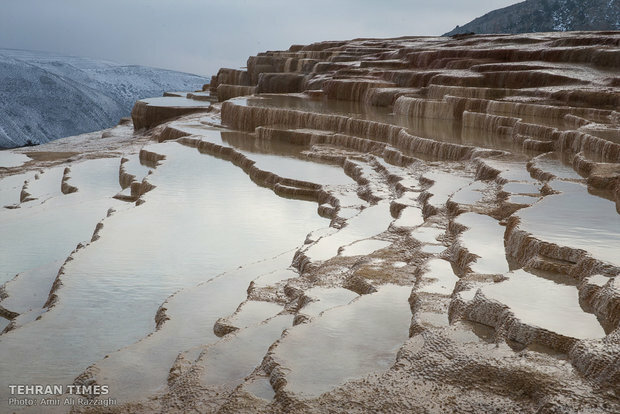 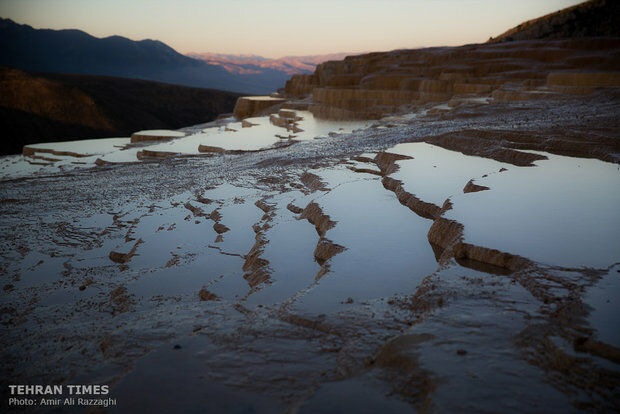 Badab-e Surt bargains its visitors with a striking panorama of rust-colored travertine terraces adjacent to the towering Alborz mountain range. 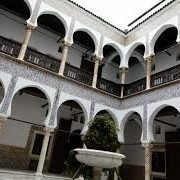 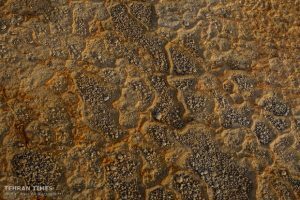 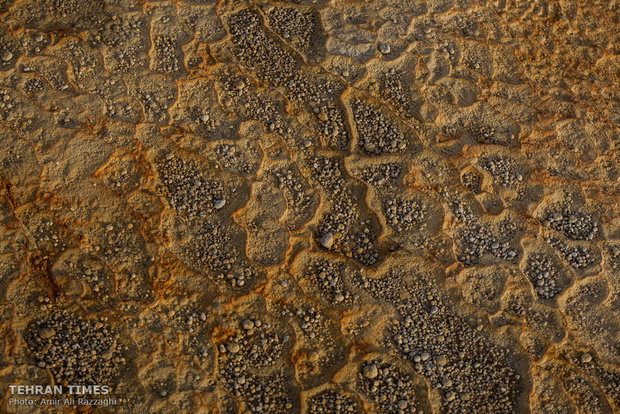 Its trodden, limestone formations have been shaped over the span of thousands years by the flowing and cooling of water from hot mineral springs. 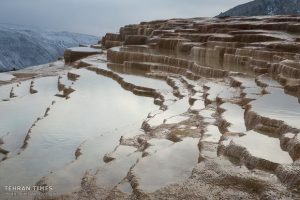 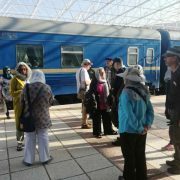 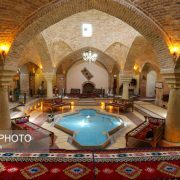 Badab-e Surt is situated 95 kilometers south of the city of Sari, the capital of Mazandaran Province, to be more exact it lies some 7 kilometers westward of Orost village. 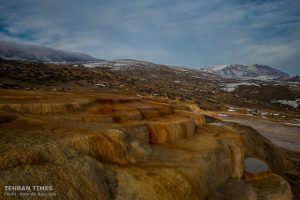 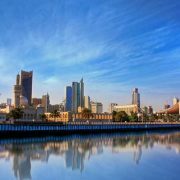 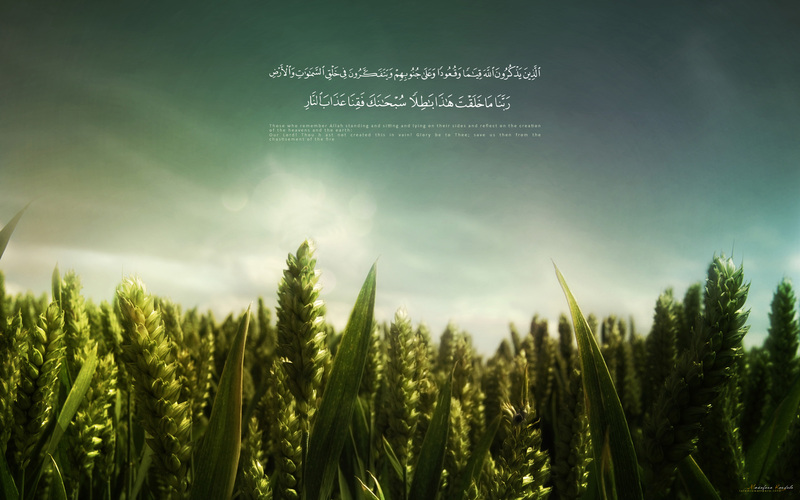 What is the effect of nature on the human being’s body?